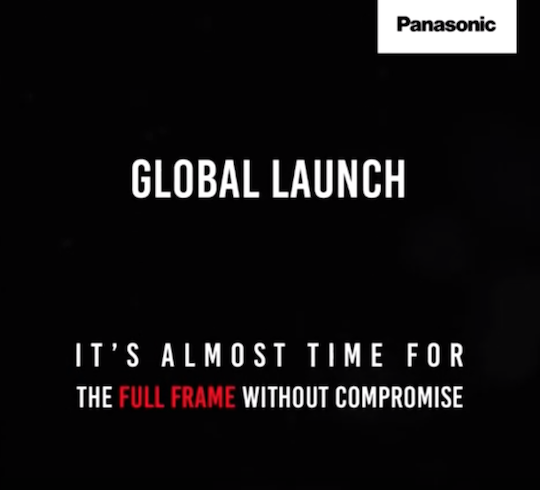 Late Thursday night or early Friday morning this week Panasonic will officially announce their new Lumix S1 and S1R full-frame mirrorless cameras with Leica L-mount as a part of the recently founded L-Mount Alliance. 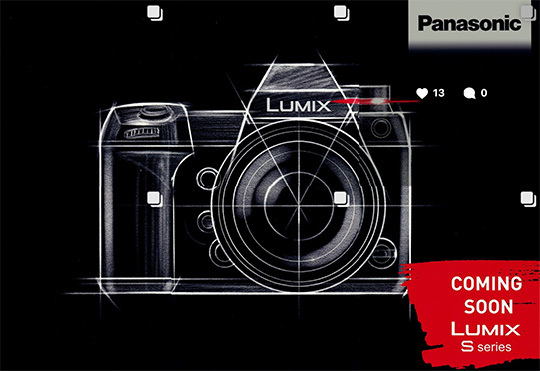 Recap of everything we know so far for the Panasonic S1/S1R cameras can be found here. 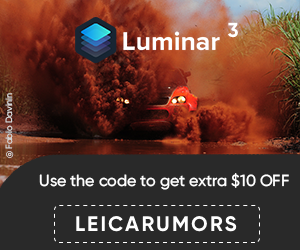 An updated list of all upcoming cameras and lenses is available here. This entry was posted in L-Mount Alliance and tagged L-Mount, L-Mount Alliance, Leica L-mount, Panasonic Lumix S1 and S1R. Bookmark the permalink. Trackbacks are closed, but you can post a comment.